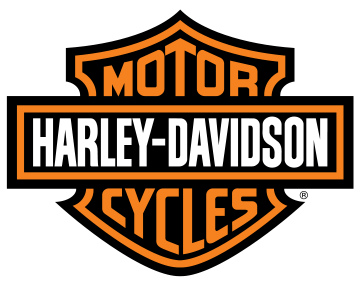 To follow us on facebook: www.facebook.com/mdarideforlife be sure to click the page with 5,800 followers. If possible, please encourage everyone to sign up for Rider Appreciation Party on Saturday night, this will help with a head count for dinner. The hill climb is open to anyone and day of event tickets can be purchased at the gate for $20, cash. 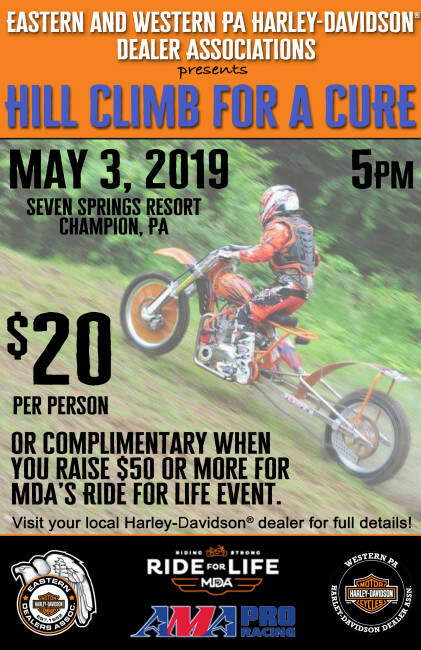 The Hill climb for a Cure is INCLUDED in your Ride for Life packet, you just need to purchase your Ride for Life event wristband.